Define and Rule focuses on the turn in late nineteenth-century colonial statecraft when Britain abandoned the attempt to eradicate difference between conqueror and conquered and introduced a new idea of governance, as the definition and management of difference. 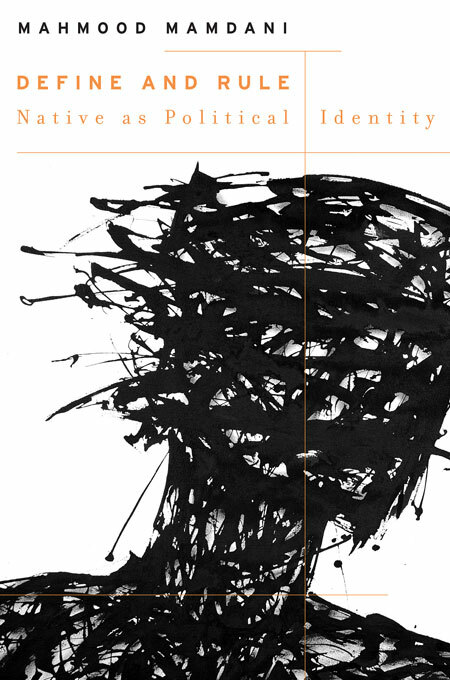 Mahmood Mamdani explores how lines were drawn between settler and native as distinct political identities, and between natives according to tribe. Out of that colonial experience issued a modern language of pluralism and difference. A mid-nineteenth-century crisis of empire attracted the attention of British intellectuals and led to a reconception of the colonial mission, and to reforms in India, British Malaya, and the Dutch East Indies. The new politics, inspired by Sir Henry Maine, established that natives were bound by geography and custom, rather than history and law, and made this the basis of administrative practice. Maine’s theories were later translated into “native administration” in the African colonies. Mamdani takes the case of Sudan to demonstrate how colonial law established tribal identity as the basis for determining access to land and political power, and follows this law’s legacy to contemporary Darfur. 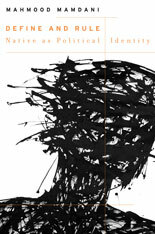 He considers the intellectual and political dimensions of African movements toward decolonization by focusing on two key figures: the Nigerian historian Yusuf Bala Usman, who argued for an alternative to colonial historiography, and Tanzania’s first president, Mwalimu Julius Nyerere, who realized that colonialism’s political logic was legal and administrative, not military, and could be dismantled through nonviolent reforms.